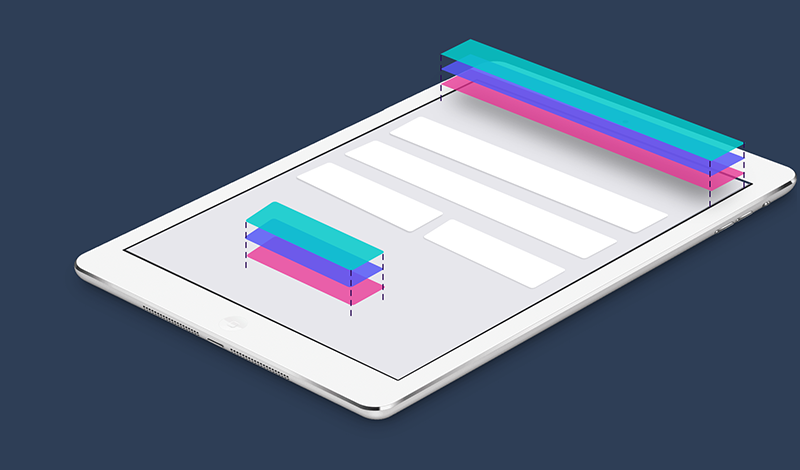 Build a form with our simple drag and drop database form builder. 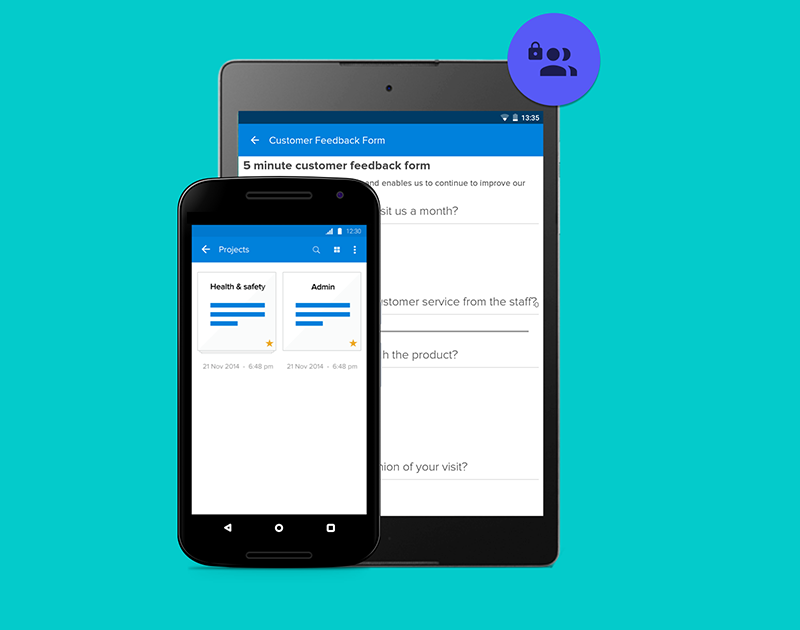 Collect your forms on our free Android and iOS apps. 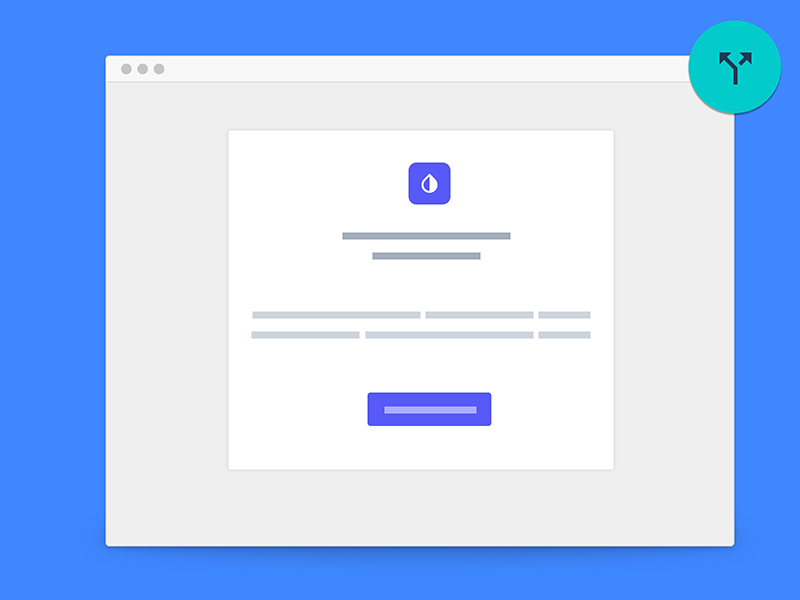 On form submittion send a branded email, with attachments. 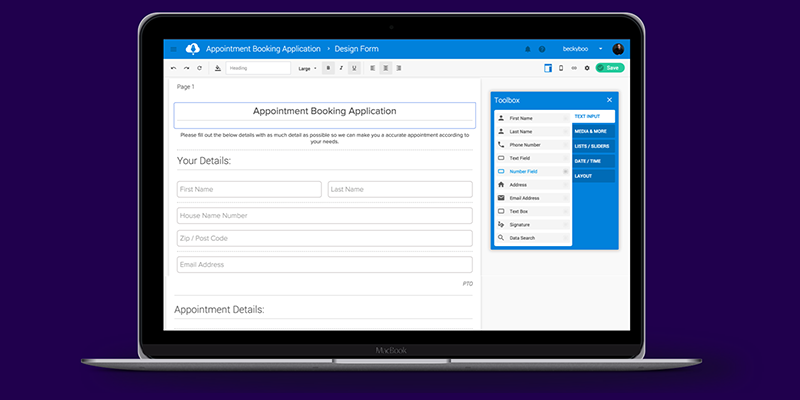 Add your logo and colours to forms and emails. 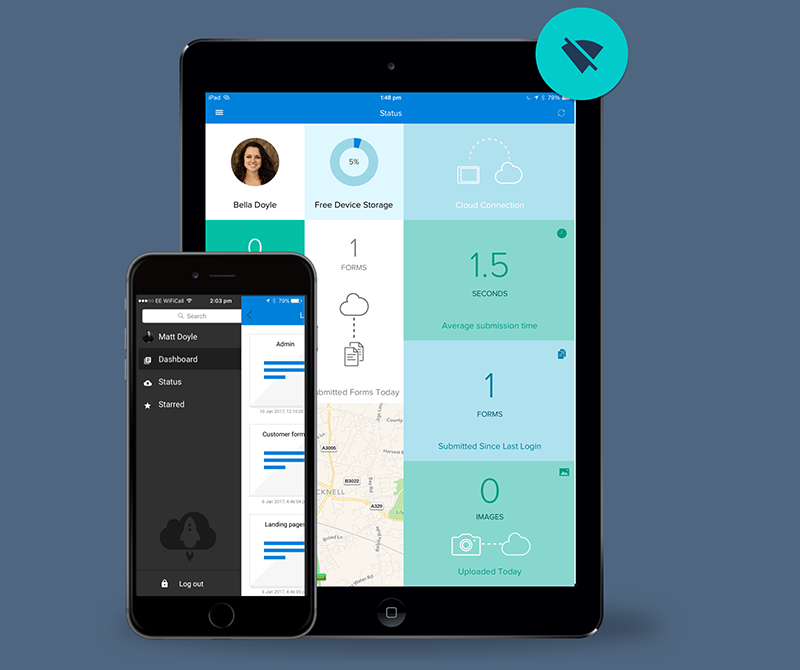 Share forms and folders with your team or customers via web links, embedding options or even in our Kiosk Mode. Get insights and not just spreadsheets of data. 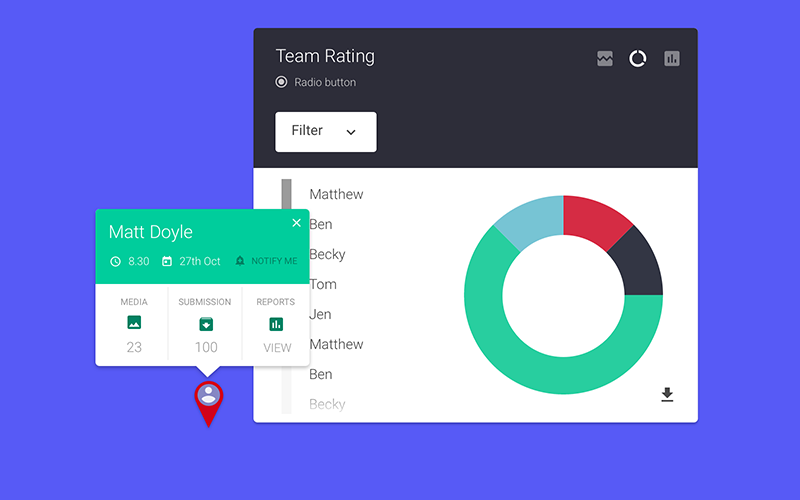 Filter your reports by location, media and responses in reports.